Dryers are complicated appliances and if yours has stopped working, you will need professional dryer repair. A dryer is a convenience; a dryer that doesn’t work is not so convenient. Don’t let wet clothes can put a hold on your day, hanging clothes to dry is a long process that may not even be an option for you. 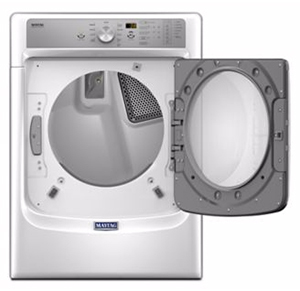 Repairing your dryer oven is very often more cost-effective than replacing it. So what are you waiting for? Call today for home dryer repairs in the North Shore and wider Auckland area.